Social media marketing is more about sociology and psychology more than technology. Our professionals consult you to elevate your audience and customer based upon a dramatic way. We helps you to turn your customer into a volunteer marketing army with our creative and most advanced approaches. Our agile package involves all types of active and passive strategies, purpose based social media campaigns, promotional blogs etc. We start SMM for our every client with a unique and relevant mindset by creating social media &it’s objective goals, build top notch presence and improve account effectiveness, create a content plan & calendar and finally implement it. We use optimize visual content with natural links to leave a impact on SEO directly. Your social media networks are just new channels for your brand’s voice and content. We increase you brand recognition and improve your brand loyalty by creating awesome reputation on Social Media sites. Every Business is unique and having it’s own core competence. Our experts Professional do a deep research analysis and initiate the process based upon Business model & customer experience, so that you can uplift the curiosity ofa user everytime. We always strive to place your brand on the Everest of remembrance through social media. We care your recognition globally and start reacting with the same mindset. It is very necessary on Social media to reach effectively your target and relevant audience to get quick and desire reputation & also balance it’s sustainability. Our SMM analyst audit your niche market and create a master plan based on your Business model. We believe your Brand name is only as good as your reputation, that you can’t buy you must earn it. In online social media we take a responsibility of your reputation and it’s augmentation. Our personalized & dedicated SMM team helps you to connect every user with courtesy. 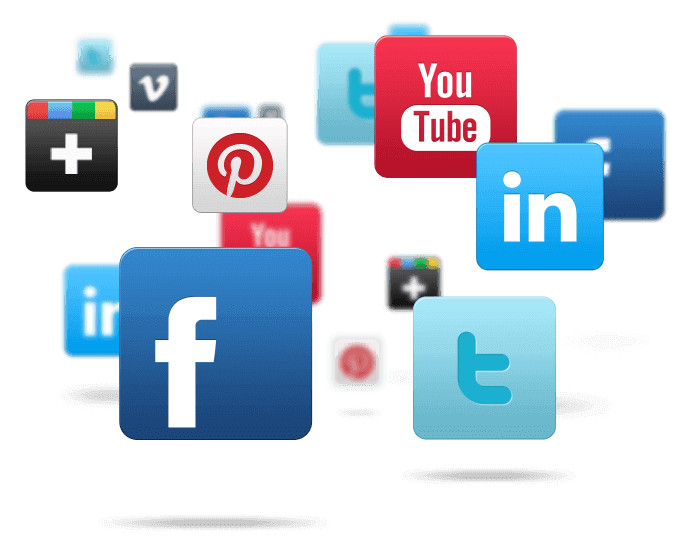 We understand that how social media in this digital era is beneficial for your organization. Our committed SMM professionals endeavor the efforts in the right direction to turn back with some positive concrete results.